The Supreme Court on Wednesday came down heavily on the West Bengal government and the Calcutta High Court for their lax approach towards the severely-inadequate judicial infrastructure in the state. In pursuance of the court’s order at the previous hearing on November 29, the Chief Secretary, the Finance Secretary and the Judicial Secretary of the state government were present personally in the court. “The affidavit (on behalf of the government) is a skillfully drafted one. It is said that 75 court halls and 39 residential accommodations (as against the requirement of 420 and 630 respectively, as set out by the High Court in its affidavit) are under construction, that the budgetary allocation for the same will not lapse at the end of the year and will be carried over, and that should further funds be required, the demands would be welcome...”, remarked Chief Justice Ranjan Gogoi. “Out of these 75 + 39, the administrative approval has been granted for only 23. 14 projects are to be completed by December 31, 2019, 7 by 2020 and 1 by 2021. This deadline of December 2021 is of-course not acceptable”, continued the Chief Justice. When asked how many of the said 23 approved projects and the 14 sought to be ready by end of 2019 are court halls and how many are residences, the state officials replied obscurely, saying “most probably fifty percent”, admitting that the exact break-up was not available. “We want you to disclose! The time of conference is over! We have gone to the highest authority in state, the Chief Secretary, and he is unable to tell us?”, reprimanded the Chief Justice. 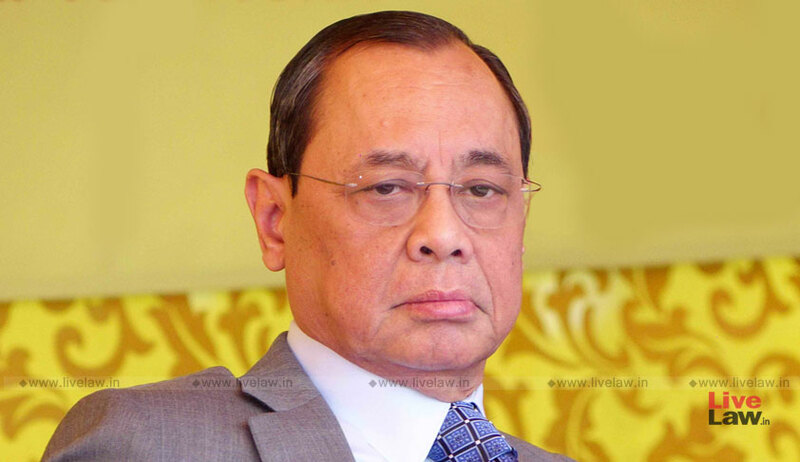 When Chief Justice Gogoi inquired as to what percentage of construction has been completed in respect of the projects which are underway, the officers were unable to provide a satisfactory response to that either. “If the construction was being progressing at the requisite pace, there would be no need to carry forward the budgetary allocation. It should be used within the year”, observed Justice S. K. Kaul. The bench, also comprising Justice K. M. Joseph, then granted one hour’s time to the state officers to find out the details as to the numbers asked for and to discuss.